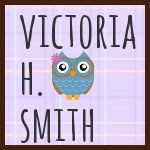 Victoria H. Smith: Mega Giveaway! 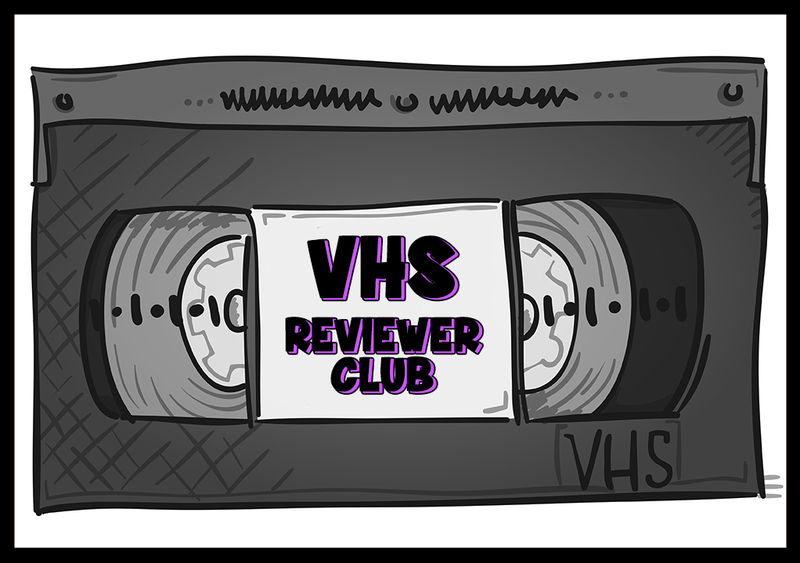 I reached 100 reviews on both of my books so I'm holding a giveaway! (Note: Giveaway US only. Ends: 12/16/14 12am).